Quanta Computer has been the primary manufacturer for Apple Watch since the first version of the watch came out in 2015. The Cupertino giant turned to the manufacturer again for the 2016 Series 2 models of Apple Watch. And now, according to the latest report from Chinese website Economic Daily News (via DigiTimes), Apple is yet again roping Quanta Computer for the next iteration of the watch, dubbed Apple Watch Series 3. With this move, Quanta Computer is expected to register a financially strong second half of 2017. It also confirms that we will soon get to see the next Apple Watch in the upcoming fall. At the end of the year, Quanta Computer is most likely to have the best of both worlds as it is already one of the primary suppliers for Notebooks and servers, and Apple Watch Series 3 is the biggest addition to its portfolio. The demand for Notebooks and server is swelling up, which will ultimately benefit Quanta Computer in the second half of 2017. 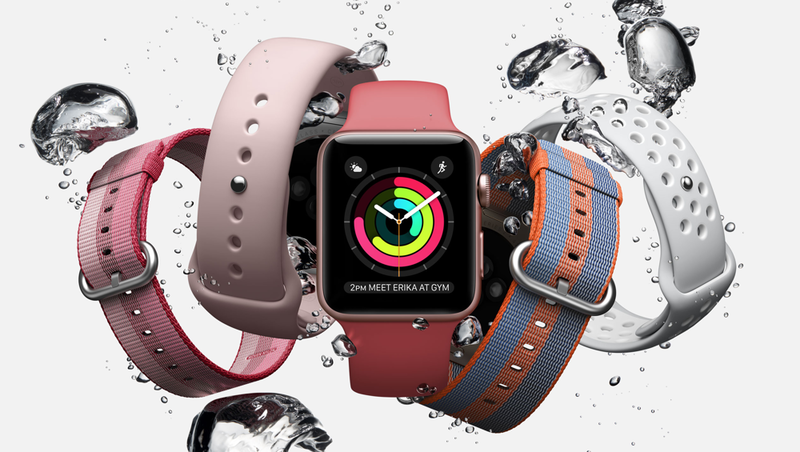 Reportedly, market watchers believe that Apple could also source Compal as the supplier for Apple Watch, but it will be limited to the previous versions and not the Series 3. Compal will be handling the older-generation models while Quanta Computer will be taking care of Series 3 product line. The rumours have mostly indicated towards the launch of Apple iPhone in the fall of 2017, but it also believed that the company might as well unveil the next Apple Watch around the same time. Similar to its last year’s strategy when Apple unveiled the iPhone 7, iPhone 7 Plus, and Apple Watch Series 2 in September. Other rumours about the next watch also tip that the new-generation shall see an upgrade in processing speeds and battery output. Besides, it is also expected to include cellular connectivity that will let users make calls, send messages, or stream Apple Music without the need of being connected to their iPhone. Also, we might finally see a visual overhaul on the next Apple Watch, but the case and band design would be the same as previous models.